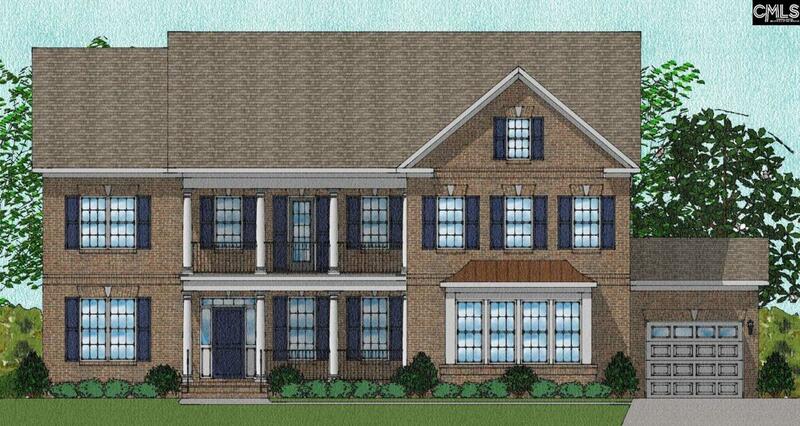 The Rutledge is a beautiful 5 bed, 4.5 bath home with an open floor plan and double front porches. The 2 story foyer features arched entries into the formal dining room with coffered ceiling and formal living room. The large family room is open to the kitchen and breakfast area. The kitchen features a corner pantry and large bar top island. A guest suite is also located downstairs. All secondary bedrooms feature walk-in closets. 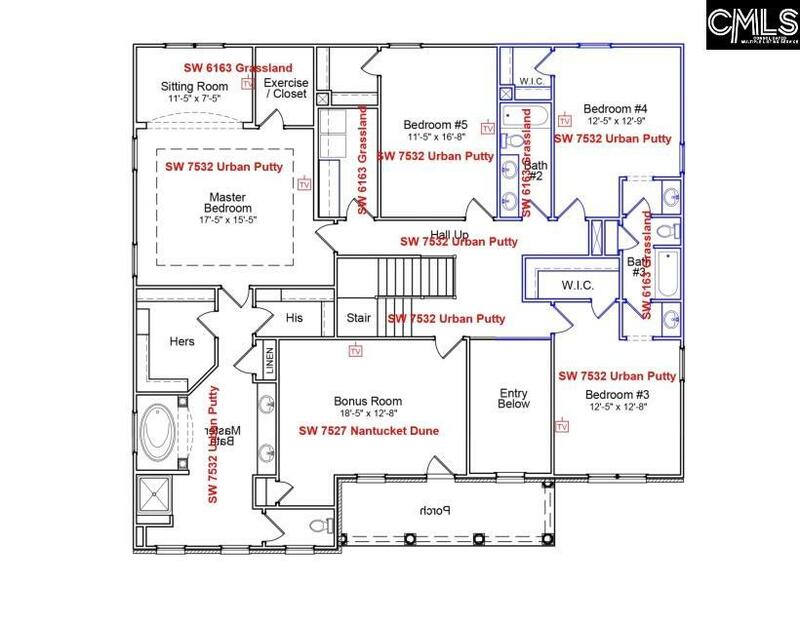 The master suite features a sitting area, his & hers closets, a soaking tub and water closet. 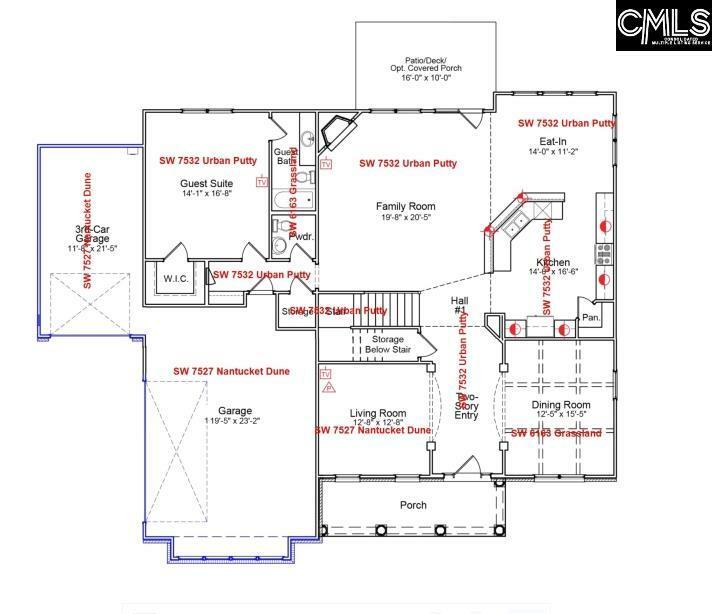 A large bonus room and laundry room are also located upstairs. This home is upgraded with a 3-car garage, 10 foot ceilings on the main level and a large rear covered porch. Listing provided courtesy of The Mungo Company Inc.